Social media isn’t one size fits all. As recent research shows, strategies that work on one platform aren’t effective on other ones. This is particularly true for Facebook and Twitter. So what’s a marketer to do with this information? Here are seven easy-to-follow tips to get your social media on track when using Facebook and Twitter. Skip the promotion across social media platforms. Participants have radar that can smell a promotion a mile away. 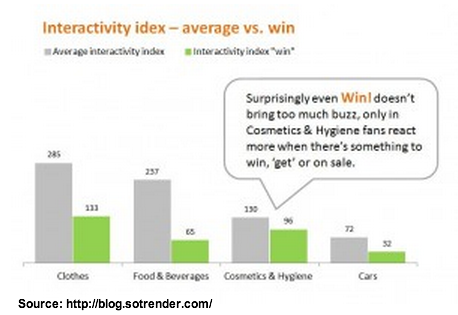 Sotender’s Facebook research revealed that a call-to-action by any other word is still marketing and has no impact on interaction. Specifically, the words ‘watch”, “like”, “look” and “click” were used a lot on Facebook but didn’t yield better results. In general, limit promotion on social media platforms. Instead provide useful information that answers prospects questions and enhances product usage. Show emotion on Facebook. 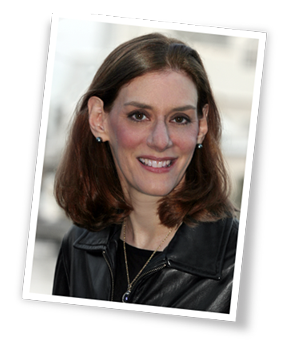 Sotrender’s research suggests that it’s important to know your target audience. (For help, here’s how to create a social media persona.) Since many participants view Facebook as a personal tool and way of engaging family and friends. It’s a platform where we’re interacting with those closest to us. Link to sources outside of Twitter. Roughly half of the tweets examined in the Buddy Media research contained a link. These tweets were shared 86% more than those without links. 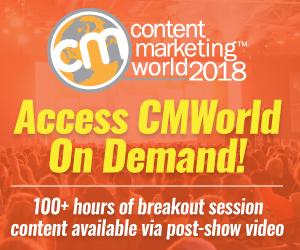 These messages drove more traffic and expanded the audience for the message. Of course, it’s critical that the link contained in the tweet works. If not, then there’s no traffic from the link. Buddy Media research found that 92% of linking errors was attributable to not have a space before the link. By contrast, use of links on Facebook suppresses response based on Sotrender’s research. Facebook marketing is most effective when it keeps prospects on the social media platform. Snap a photo. When you have a choice, share photographs across social media platforms. People are visual and react to images. Further, photographs are easy to take and share even with a basic mobile phone. 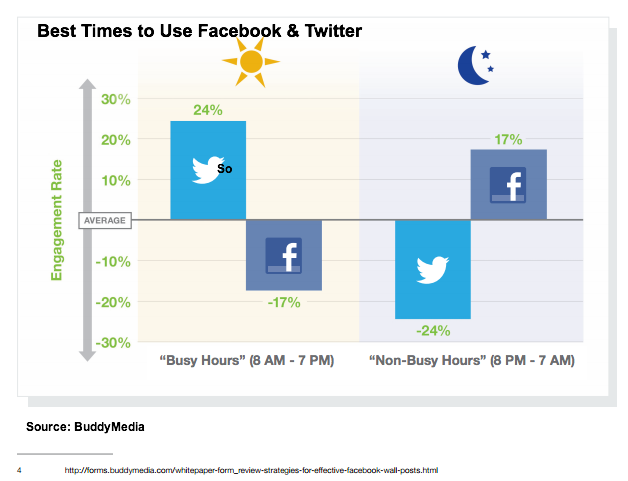 On Twitter, tweets with a photo link have engagement rates that are two times higher than tweets without a photo according to Buddy Media’s findings. 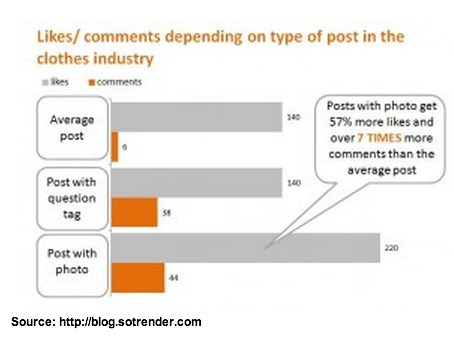 Sotrender found that Facebook posts with photographs attracted 57% more likes and seven times more comments. Time your communications to maximize engagement. On Twitter, this means tweet four times a day or less. 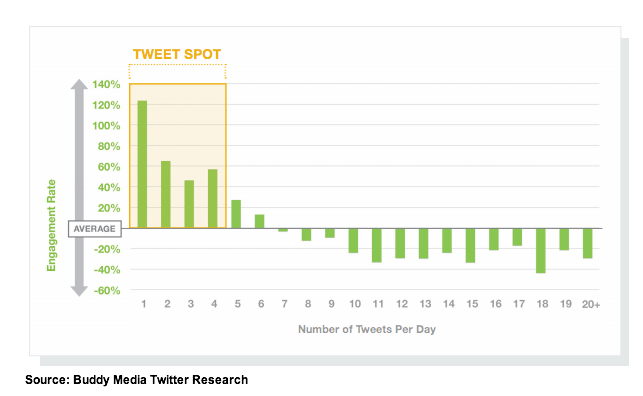 Roughly one fifth of tweets occur on Saturday and Sunday despite the fact that Twitter engagement rate is 17% higher on weekdays. Communicating on Twitter tends to do best during the business day while engagement on Facebook does best during personal time. As a marketer, it’s not a matter of choosing between Facebook or Twitter to support your plans but rather to use each platform to effectively achieve your goals. Have you encountered any issues using Facebook or Twitter based on these recommendations? If so, what happened? Tags Booz & Company, Buddy Media, Chart, Facebook, Research, Sotrender, Twitter. Bookmark the permalink. it’s critical that the link contained in the tweet works. Most everything I’ve ever read has said that asking fans/followers to like or share your page/post/tweets increases engagement and interaction among users. Not finding a detailed analysis of how they came to these conclusions that say otherwise. In general I have seen posts asking people to ‘like’ or ‘RT’ do better as well. It is all about keeping it short and snappy though, and appealing to the bottom line reason they ‘liked’ or ‘followed’ your brand in the first place.